The Acer Switch 7 comes with everything in the box the Surface Pro 6 doesn’t, but how does it compare? What is the Acer Switch 7? The Acer Switch 7 is a 2-in-1, Windows 10 convertible that features a 13.5-inch 2256 x 1504 touchscreen with stylus support. 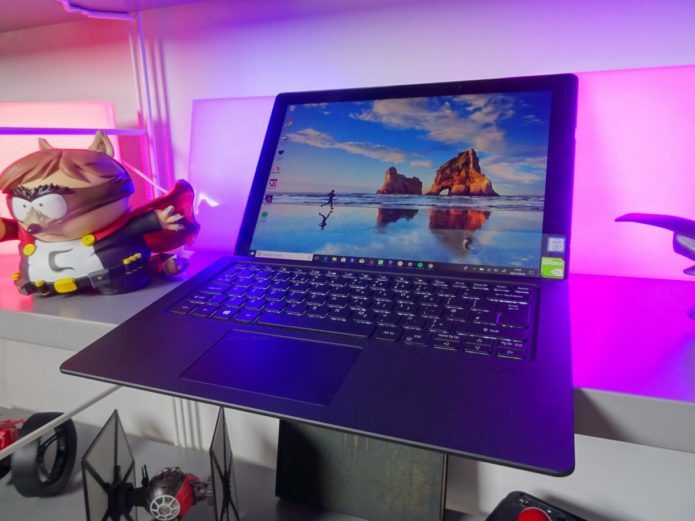 A Wacom EMR stylus and a keyboard dock is included in the box – which, at a glance, makes the Acer Switch 7 a compelling alternative to the Surface Pro; the latter requires you to shell out extra for those two extra accessories.